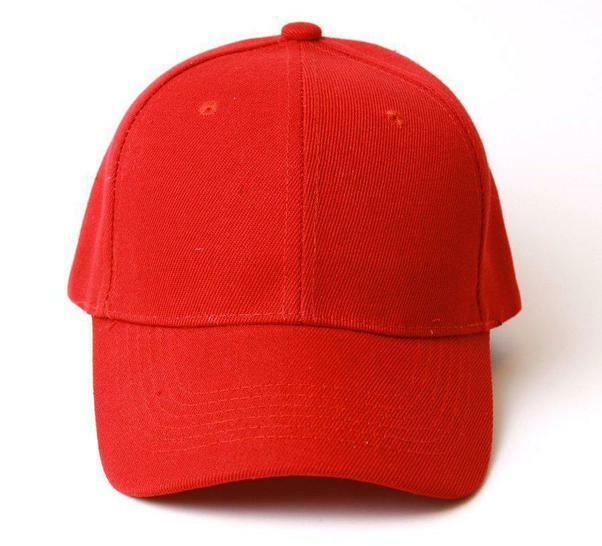 Our PE sessions take place on Wednesday afternoons so please ensure your child has suitable footwear in school. We practice spellings and times tables daily every morning in class. 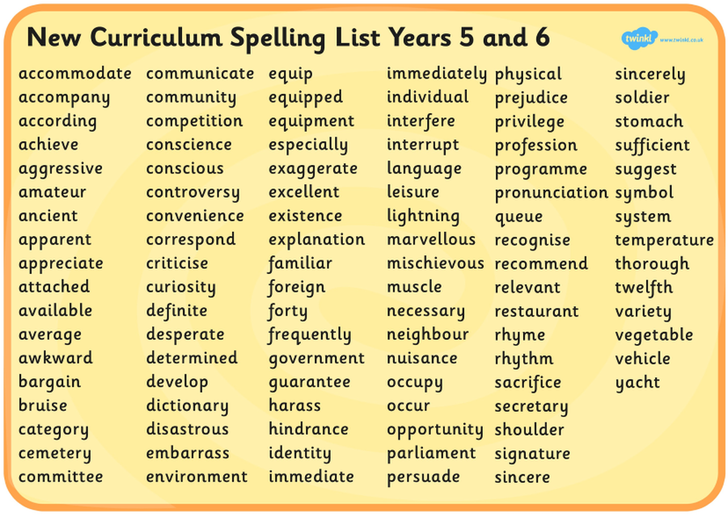 Please see the year 5 and 6 spelling list below. Topic- Where does Manchester get its water from? This term the children will learn about water supply around Manchester and world rivers. We will also discuss the effects on the landscape. They will learn about the importance of clean water and investigate how it is supplied. Upcoming lessons will then lead onto consideration about who owns and manages water and contrast water use at home with use in less economically developed countries. They will learn about the components of the water cycle; how rivers erode, transport and deposit materials to produce particular landscape features; and the characteristics of a river system in another part of the world. The unit offers curriculum links to literacy, mathematics, history, design and technology, ICT, science and the world of work. Year 5 will be leading an Advent assembly on the 1st December at 2:00 pm. We welcome all parents and carers to attend. Children may need help to learn their lines over the next few weeks. On the 24th November, Year 5 are taking part in a Quick Basketball competition. The event (hosted by All Hallows RC High School) will see our children perform in several matches against local Salford schools. The children will use the skills and tricks learnt during early morning training sessions to engage in an healthy lifestyle activity. welcomed a vast array of book characters to our classroom for 'World Book Day' this year. From the difficult to spot Where's Wally ?, Batman saving the day and Dorothy with Toto tucked in a basket. During the day , the children in Year 5 took part in different activities focussed around the author Anthony Browne. We had the opportunity to investigate Mr Taylor's favourite 'Gorilla'. Can you tell me different feelings Hannah experienced throughout the story ? This Friday saw Year 5 compete in a Quick Basketball Competition at All Hallows RC High School. The children, who wore the school kit with pride, played with the most professional attitude. During the competition, the children faced pupils from St Joseph's , St Augustine's , Holy family and many more schools from Salford.With one win and two draws and two close losses, St Sebastian's finished in a respectable 5th place. Mr Taylor and Mrs Barratt couldn't be any prouder of all the children who have taken part in both the training and the competition. 3 more weeks of basketball training on a Tuesday morning to perfect those skills learnt so far. What might the next competition be for Year 5 ?